Cadillac now offers standard "Premium Care Maintenance" to all 2011 and new Cadillac vehicles, 4 years or 50,000 miles- whichever comes first. What's that mean for our valued Cadillac customers? If you have a 2011 or newer Cadillac, enjoy service of your vehicle, free of charge, courtesy of Cadillac. Stay confident on the road and stress-free from keeping your prized Cadillac running as smooth as the day you brought it home. When's the last time you got your car serviced? Call Uftring Weston Chevy Cadillac's professional service department to make an appointment today. 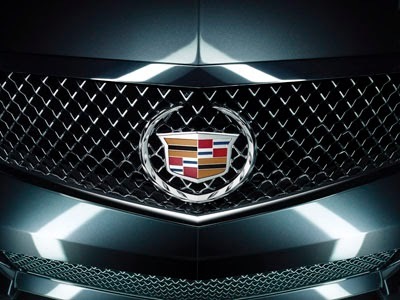 Click here to visit our Cadillac inventory at Uftring Weston Chevy Cadillac!